MGM Resorts International and the National Basketball Association (NBA) announced a new multi-year partnership that will make MGM Resorts the official gaming partner of the NBA and WNBA. The announcement was made by NBA Commissioner Adam Silver and MGM Resorts International Chairman & CEO Jim Murren in New York City. 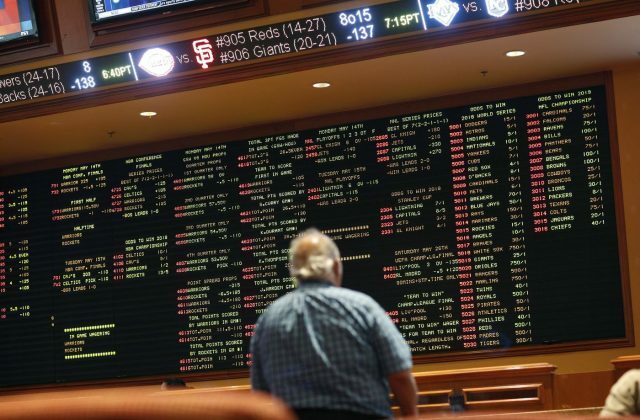 The partnership is the NBA’s first with a sports betting operator in the U.S. and is the first of its kind between MGM Resorts and a major professional sports league.